Information on the causes of heart failure should interest you because the heart is one of the most important organs in the human body, as it plays a key role in pumping blood, thereby providing the pressure that is needed to keep this life-sustaining fluid in constant circulation throughout the body. And it doesn’t stop, it keeps this pumping action from the inception of life and continues throughout, once the heart stops, it can instantly lead to death. Proper attention must then be given in taking good care of the heart, as any disease that affects it can be fatal. Most times, these heart diseases might be present for a long period without showing a sign, and the problem keeps aggravating till it reaches a point where the heart just breaks down resulting in a very serious complication that is known as a heart failure. Heart failure is not a term used to describe a particular disease, rather it is the result of some sets of underlying health problems that have contributed in weakening the structural makeup and clogging the network of arteries and veins connected to the heart. Usually, there is hardly any noticeable symptom of heart failure but it is a life-threatening condition that is a leading cause of death, mostly in men. Because an impending heart failure may be difficult to detect, it is always advisable to check up regularly on blood pressure levels, the amount of cholesterol and to maintain an active lifestyle. · High blood pressure: An increased blood pressure may be indicative of some problems with the pumping action of the heart, a danger signal that may lead to a heart failure. · High cholesterol levels: A build up in cholesterol (bad fat) in the body can clog the inner surroundings of arteries, obstructing normal blood flow and this causes a health condition known as atherosclerosis, one of the leading causes of heart failure. · Unhealthy lifestyles: It’s one of the causes of heart failure. For example, engaging in alcoholism, smoking, eating junk foods and living a sedentary life can all contribute to poor coronary health, thereby causing a heart failure. · Stress: Always bring stressed up can leave your heart in a very bad state, as this disrupts blood pressure and put you at risk of a heart failure. It’s one of the common causes of heart failure. · Heredity: Having a family history of heart diseases also puts you at risk of developing the condition, so this should make you indulge in a healthier lifestyle to keep the heart in good condition. · Medications: Certain drugs can be prescribed to help improve blood pressure and keep the heart functioning properly, but this is in less severe cases of the condition. · Surgery: This is done in cases where a patient has a severe case of atherosclerosis, which has blocked an artery; this complicated surgical procedure is carried out to clear up this blockage. · Exercise: Engaging in physical exercises like running and swimming can really help in improving cardiovascular health and keep you away from heart failure. · Herbs: A very effective option for treating heart diseases is with the use of herbs such as green tea, pomegranate, Hawthorne berry and natural coenzyme Q10 supplements will help lower blood pressure, clear up arteries and improve the flow of oxygen into the blood stream. 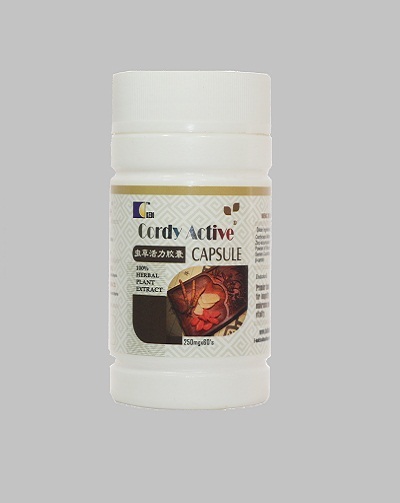 You can order for Cardibetter Tablet, Cordy Royal Jelly and Cordy Active for heart failure treatment. We sell member price to encourage your patronage and membership after you have result that our food supplements/medicines works. 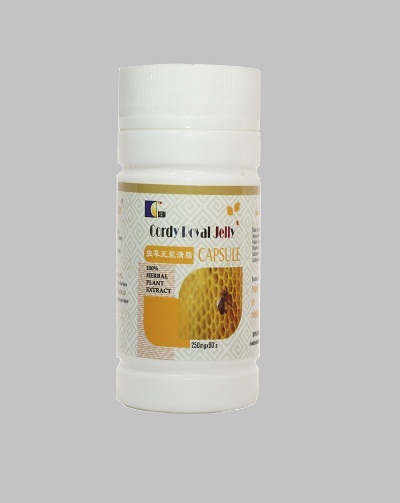 The price for Cardibetter N9,280, Cordy Royal Jelly N10,000 and Cordy Active N6,430 excluding cost of delivery. We offer prompt delivery of the product using courier services for between N500 and N2,000 which depend on your location. P.S. 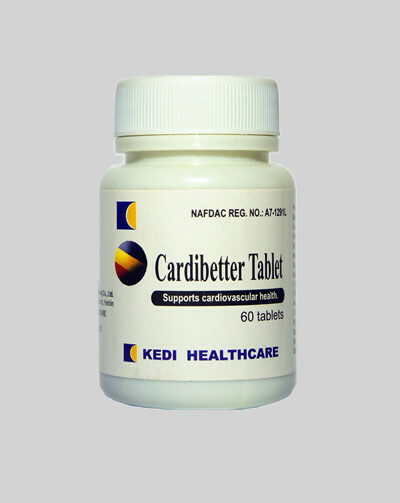 Kedi Products Recommendation For Hypotension/Hypertension: Golden Six N4,290, Reishi N9,820 and Cardibetter N9,280.